1850 - Abilio Manuel de Guerra Junqueiro, Portugese poet and playwright. 1883 - William Carlos Williams, Pulitzer Prize-winning American poet. 1901 - Sir Francis Chichester, English adventurer, aviator, and sailor who was the first person to sail single-handed around the world by the clipper route, and the fastest circumnavigator, in nine months and one day overall; he wrote many books, stories, and articles about sailing, navigation, science, natural history, and his own adventures, and is the subject of a 1979 rock song, "Single-Handed Sailor," by Dire Straits. 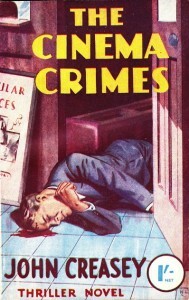 1908 - John Creasey, Prolific English author of crime novels and science fiction who used least 28 different pseudonyms for his 600+ books. 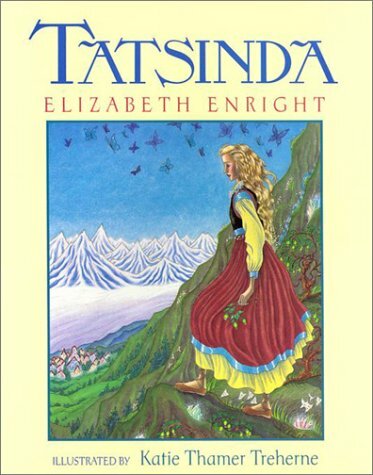 1909 - Elizabeth Enright, Newbery Medal-winning American author and illustrator of children's books. 1916 - Mary Stewart, English novelist, best known for her Merlin series of historical fantasy. 1932 - Robert B. Parker, American crime writer, most famous for his series of novels about the fictional detective Spenser. 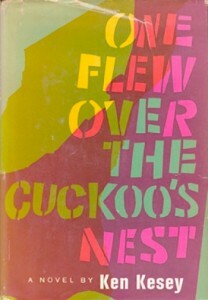 1935 - Ken Kesey, counterculture author who considered himself a link between the Beat generation and 1960s hippie culture; he is best known for his book One Flew Over the Cuckoo's Nest. 1939 - Carl Dennis, Pulitzer Prize-winning American poet. 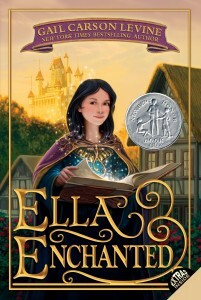 1947 - Gail Carson Levine, American author of young-adult novels, best known for her Cinderella-retelling "Ella Enchanted" series. 1949 - Jennifer Crusie, American author of contemporary romance novels. 1977 - Igor Štiks, Bosnian/Yugoslavian law professor and novelist. 1982 - Hope Larson, U.S. cartoonist and graphic novelist.